Here we go, the first episode of the new Signalnoise Podcast is in the can. This is a very new format for me so I’m still working out the kinks as I go, trying to find my groove in this new audio-only land. Upon reviewing it became clear that I need to buy a better microphone and pop-stopper … my old Rockband one just isn’t cutting it anymore. We’re low-fi around these parts, so you may need to adjust the volume a bit. Still learning the Podcast ropes, sorry about that. 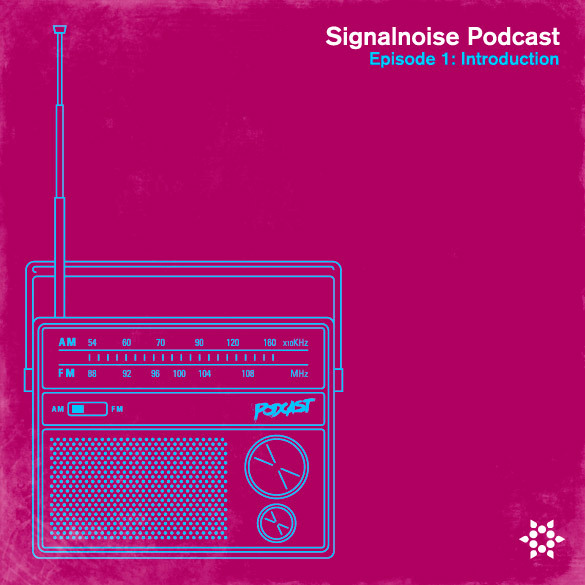 This first Podcast serves as a bit of an introduction to Signalnoise, myself, and a couple of the broader topics I like discussing. So, have a listen via the player below or you can download the MP3 directly. I’m not going to set a schedule on the releases of the Podcasts just yet because these take longer to do than the Broadcasts did, but my goal is to release around 3 of these per month. Hoping I can stick to that schedule. 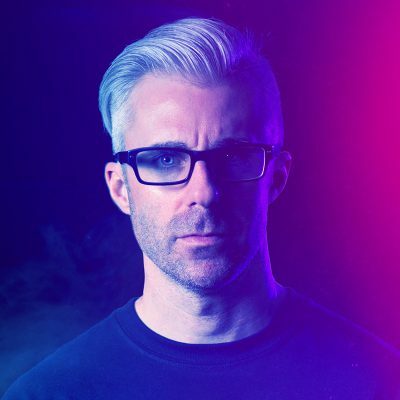 As for the listener interaction part, the Signalnoise Facebook page would be the best place to ask questions so I can review, then answer them during the Podcast. Sound good? Also, the Signalnoise Podcast will be available on iTunes as soon as possible. James I think this will be killer if you get some other people in to interview and have some debates etc. Agreed with Simon on that one. Already on it, guys. I have 2 guests already lined up. Both of which do killer work and have killer stories. Great first podcast. It’s always nice to hear your story… all information I’ve heard you share before, but it’s easy to forget some of this stuff when you’re in the trenches of day-to-day work. Thanks for keeping the motivation to design new and unique artwork alive! Man super stoked for more episodes. I really like the new format & fully support the switch to audio only. This format seems primed to meet your goals & overall purpose for producing broadcasts. The video feed shenanigans will be missed but not having to deal with USTREAM issues makes life easier for all. Rock! …This place just got Georged? Awesome work bro! Telling it like it is and encouraging others in the process. Keep it up! I really like this new format, James. I can’t wait to hear more! but but then we will never see Robo-cup again :( but its a great way to do podcast. hope you figure out how to fix volume. The new format is fantastic! Love the idea of playing music half way through! 4 Stars! Il est bien dommage que je ne comprennent pas toutes les subtilités évoquées dans le podcast, vu que l’anglais n’est pas forcément mon fort (ni aux français de manière générale d’ailleurs), mais comme votre élocution est soignée, c’est plus simple que d’ordinaire. If I can’t subscribe to it in iTunes, it doesn’t exist. Your voice would be perfect for radio!